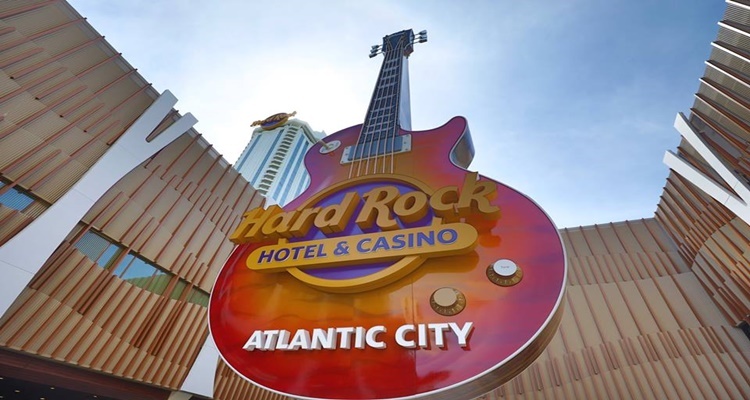 After enjoying a grand opening just a few days ago, the Hard Rock Atlantic City has now announced a partnership with top online betting operator of the United Kingdom, Bet365. The new partnership will see Bet365 conducting sports betting operations for the new Atlantic City casino. 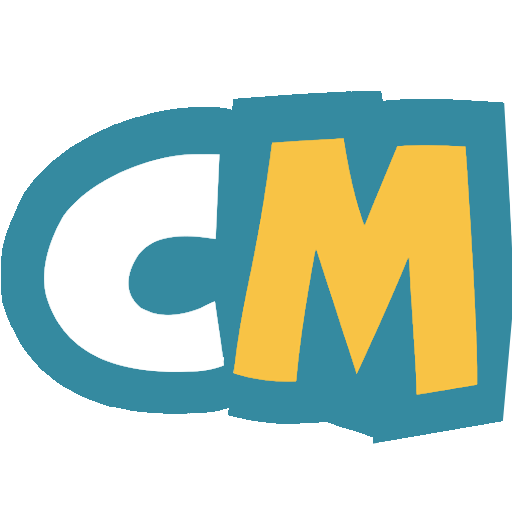 According to Calvinayre, the Division of Gaming Enforcement issued a letter back in June that approved the request of the casino, for the brand to enter into an agreement to work with the operator for their sports wagering sector. The letter was first reported by PlayNJ and showed that Bet365 had applied for a license of casino service industry enterprise. The Division of Gaming Enforcement did approve the new partnership, but only until the end of this month. This could indicate that the operator will be receiving their casino service industry enterprise license soon. Having opened only last week, the Hard Rock Hotel & Casino of Atlantic City is off to a good start. 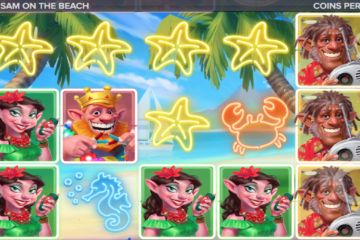 The brand opened a day early and then launched their online gaming site, providing gamblers in the state of New Jersey with much to enjoy. The online casino currently only offers traditional casino products but should add sports betting in the future as it is approved. Online sports betting should be approved in the state by July 12th. The deal with Hard Rock Atlantic City, marks the latest addition of a European company in the United States sports betting industry. William Hill has already been operating sports betting in the states, having partnered with companies in New Jersey as well as Nevada. It will be interesting to see how Bet365 fares as they begin offering sports betting services via the Hard Rock brand.